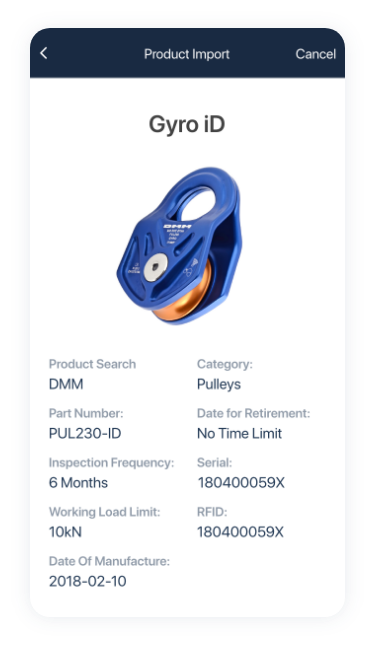 Help your customers save time, money and reduce risk, with better equipment inspection management. In the event of a self inspection or recall service, get in touch with your customers quickly and efficiently. Provide equipment inspection checklists for your customers to safely inspect equipment. We are partnered with a number of equipment manufacturers inspection specialists.